Features: Wires are linear contact in strands. Even in the same twist distance, the diameters of each layer of steel wire are different. The metal fault area increases, and the unit area of the contact stress is small. This 6x41WS+FC is not easy to break wires, wear resistance, fatigue resistance, high pull breaking limit, and around 50% longer serve life. 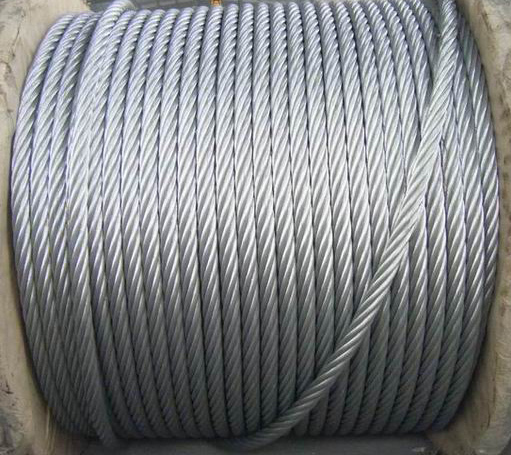 Related products for "Linear Contact Lay Steel Wire Rope (6x41WS+FC)"